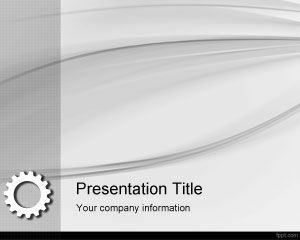 This is a Mechanical Gear PowerPoint design with a gray background and a gear design ready for download and use in engineering PPT Presentations or industrial presentations. 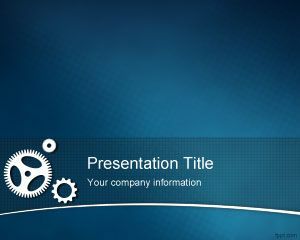 This free gears PowerPoint template is great for engineers or mechanic presentations. 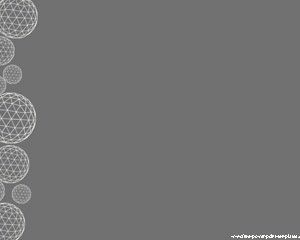 The template is free and contains a grey background. 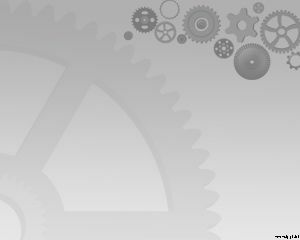 You can download free mechanic gears PowerPoint template from this website and enjoy the presentation. 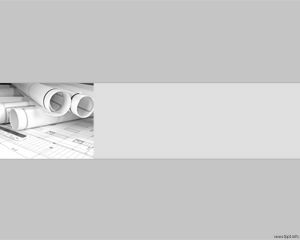 Free Mechanical PowerPoint templates with gear images are good for any engineer looking for free Engineering templates for their day to day work or mechanical backgrounds for PowerPoint. 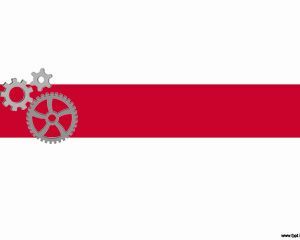 This gray background with gears in the slide design makes great the Mechanical graphics for PowerPoint so you can build top notch PowerPoint presentations. how the deuce do you download these templates…. 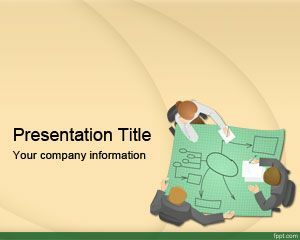 In order to download this Mechanic PowerPoint Template you just need to click on the download link. Can you see there?